Discover Jae Richards's Youtube and Instagram stats, most viewed videos and tag analysis. I make videos on this channel when I'm not doing stuff! But I'm usually doing stuff! 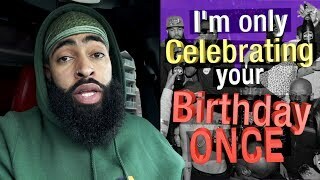 Get inspired by discovering the TOP 100 Youtube videos of Jae Richards. 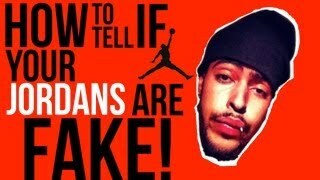 HOW TO TELL IF YOUR JORDANS ARE FAKE! 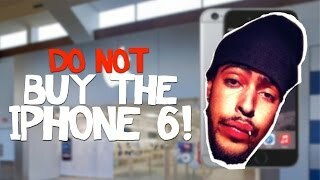 DO NOT BUY THE IPHONE 6! 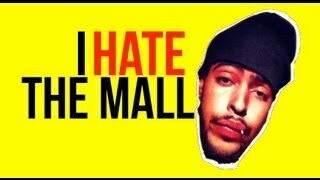 Gold Grillz are Going to Kill Y'all! 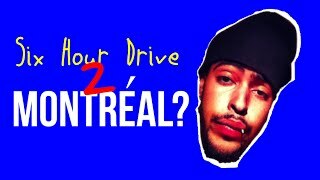 SIX HOUR DRIVE TO MONTRÉAL? 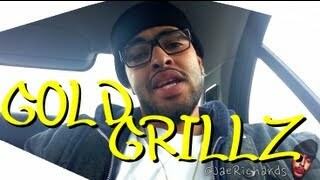 Discover which video tags are used by Jae Richards for the most videos.